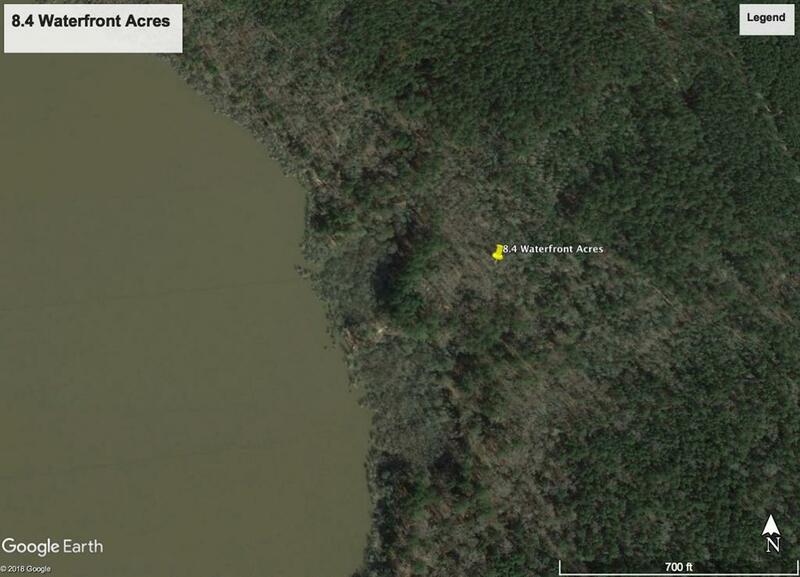 Awesome tract of waterfront land for the outdoorsman looking for total seclusion. Tucked on the borders of National Forest is this sportsman's paradise! 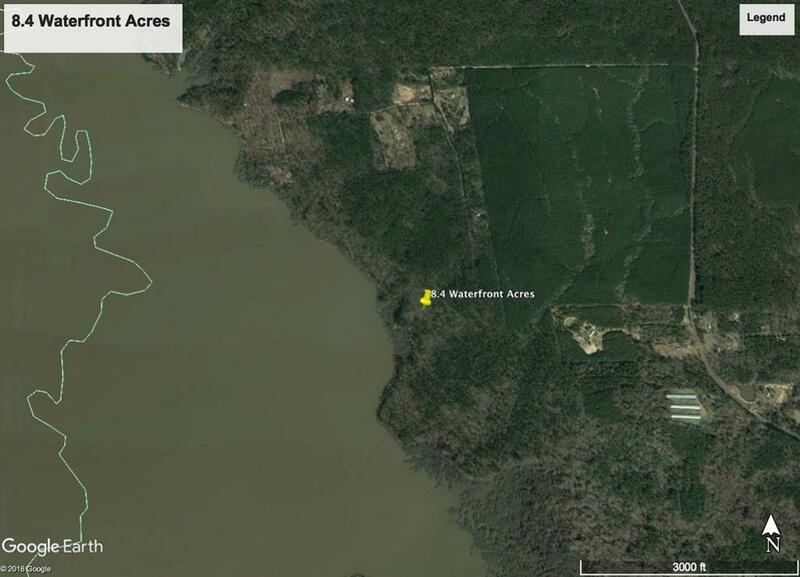 One side is Lake Sam Rayburn and the other is 100s of acres of Ntl. Forest! A road easement from the National Forest is currently not available but can be sought after. This is a very unique piece of property that will certainly let you "get away from the noise" for a while.